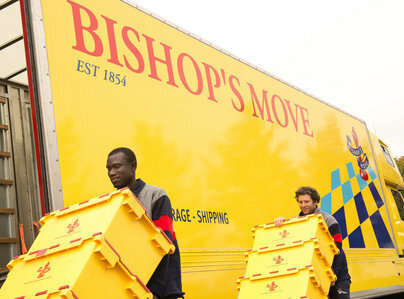 Bishop's Move provide a complete removal service in the region of Crawley. 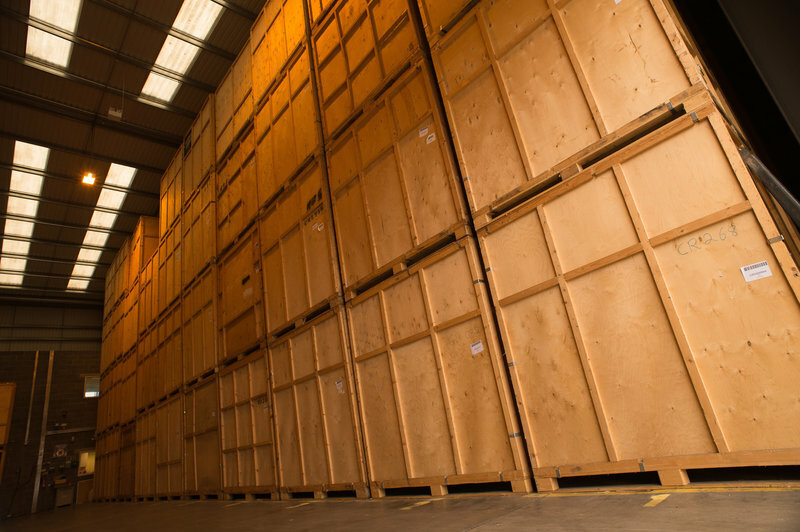 Our warehouse in Crawley was opened back in 1997 in order to provide an excellent and committed removal service to the people of Crawley, Dorking, Leatherhead, Reigate, East Grinstead, Haywards Heath and Horsham. With our expert team, we will provide you with all the assistance you need. From advice on the local area, moving house, the option to purchase brilliant packaging boxes or the perfect moving package for you. We aim to provide a stress-free moving experience to make sure you don't have any problems and everything runs smoothly. We can take care of all aspects of your move.